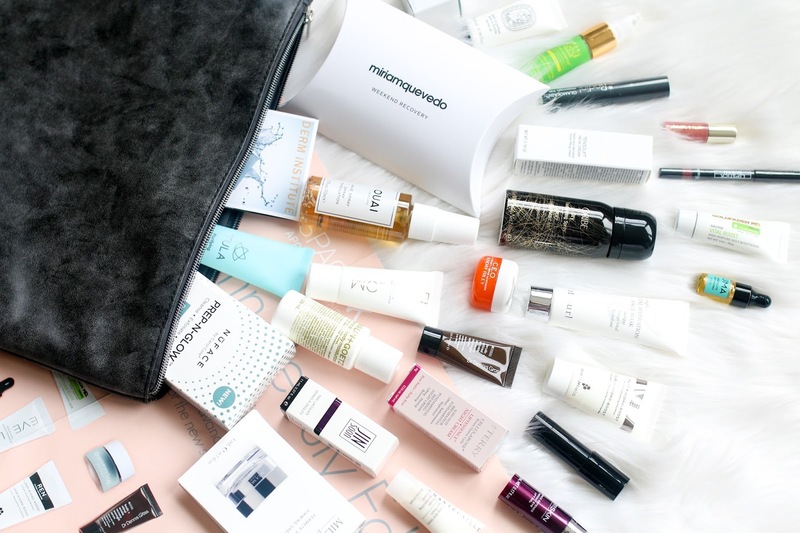 Space NK's Autumn Beauty Edit is here and so is their epic GWP! I review the entire GWP and give some of my recommendations of what to buy from the sale. Enjoy and don't forget to subscribe to my YouTube channel.